IT spectrum, reimagine the software application development landscape and elevate ROIs. Amid the revolution of PC and mobile technologies, the best means to reach the heart and mind of our target audience is through the online promotion. 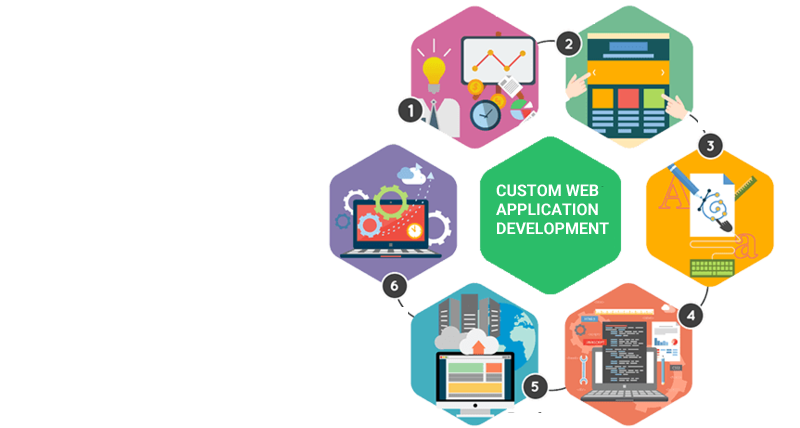 24e-services renovates your company by offering business-driven, user-focused, and highly innovative customized web application development. In short, 24e-services can be better visualized as a WordPress development agency or maybe a CMS development company or a SharePoint web development agency in the USA that channelizes your creative business thoughts into right direction with its customized web applications. 24e-services is undeniably among the preeminent WordPress and Dot Net development company in India. 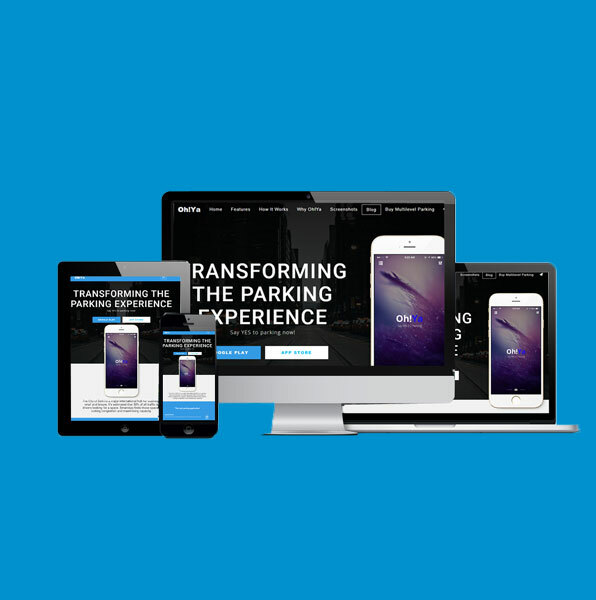 We offer Responsive Web design which suggests that design and development should respond to user’s behavior and environment based on screen size, platform, and orientation. 24e-services helps individuals and Entrepreneurs in creating their own websites through Content Management System (CMS). 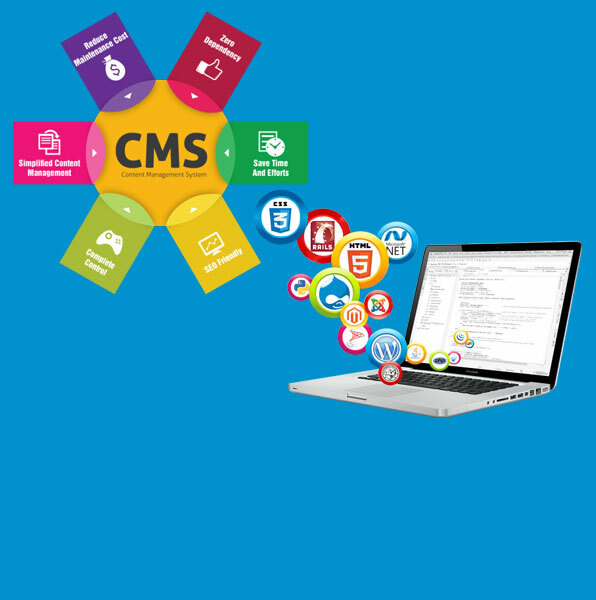 CMS based website is an intelligent option because websites are now beyond the conventional design and have explored into dynamic content and live communities. 24e-services is an E-Commerce web development company in the USA that offers E-Commerce websites that are user-friendly and easily accessible to a vast number of clients, thereby increasing product and brand awareness, as well as customer loyalty. 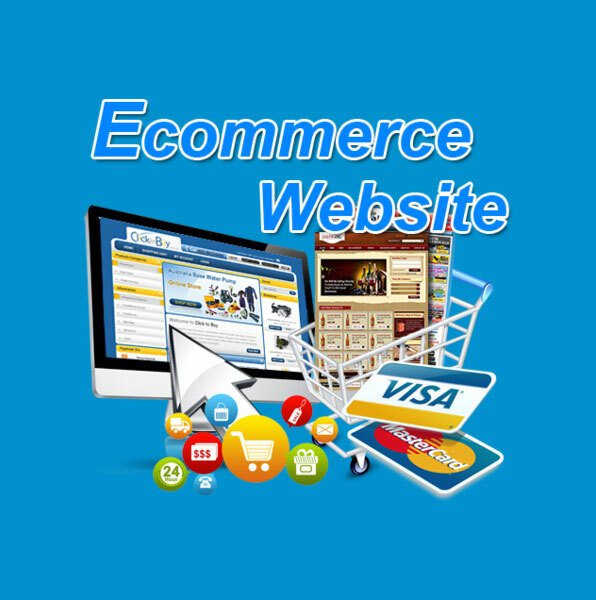 E-Commerce websites offer improved cash-flow and turnover, improved recognition amongst their customers and peers. App Development and Web Development are the primary things that complete IT needs.